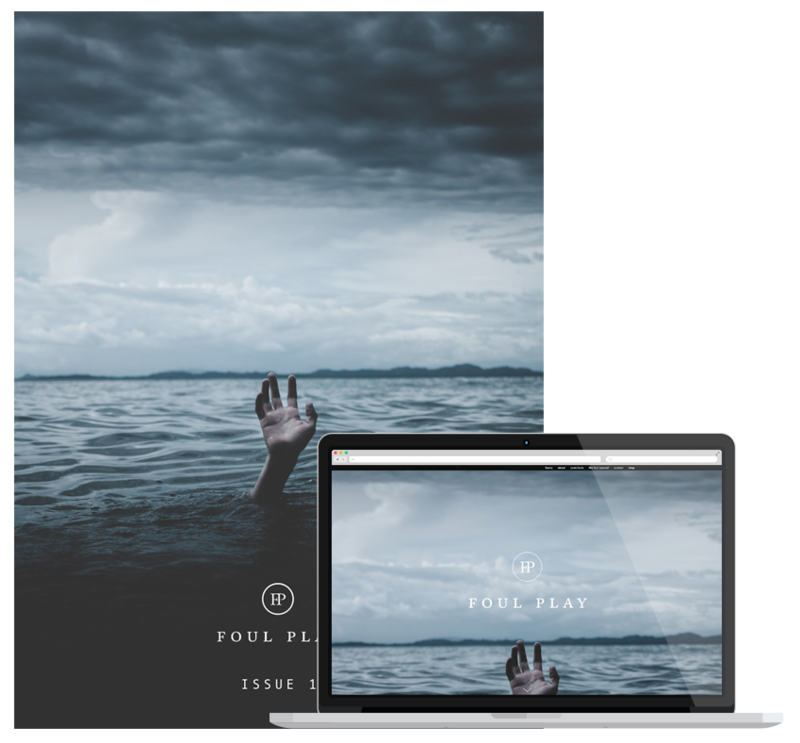 Foul Play is the creation of two former magazine colleagues and true crime fans, who, upon failing to find a crime magazine that they would want to read themselves, decided to take matters into their own hands. 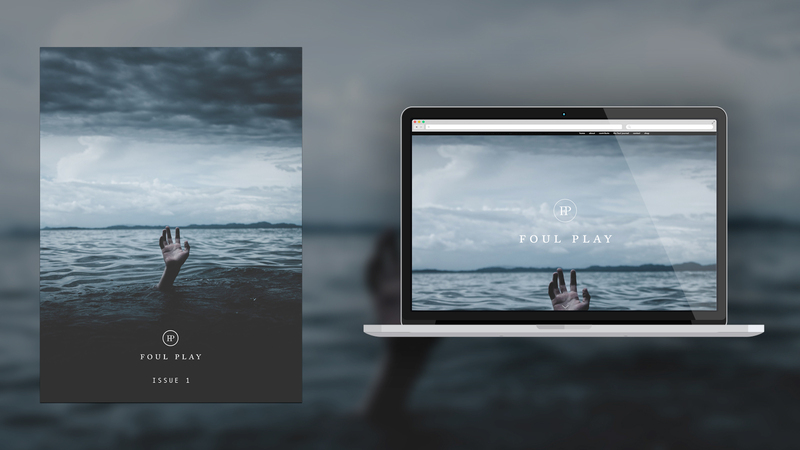 Foul Play is the only true crime magazine that won’t make you want to wash your hands immediately afterwards. No crime scene photos, no hero worship, no dodgy pixelated headshots and definitely no seedy headlines. Everything that you’ll find is thoroughly researched, brilliantly written and beautifully designed. Basically, you won’t need to buy another magazine to hide it in. For a new generation of discerning true crime fans, this is for you. We hope you like it.